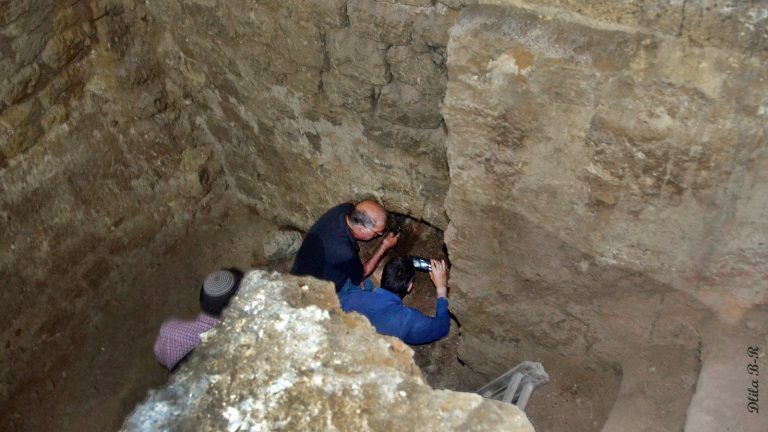 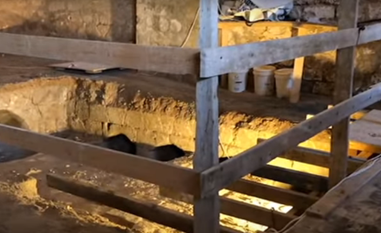 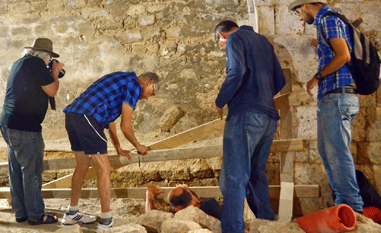 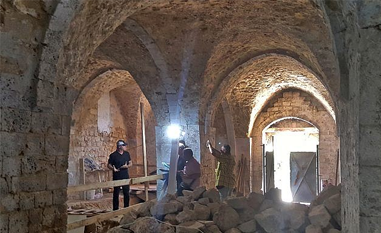 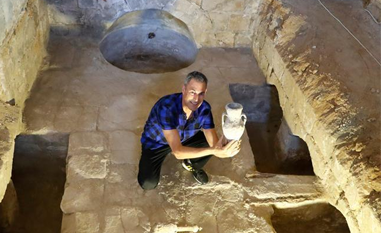 As rewiring work was taking place in the building in Old Jaffa, which is one of the most ancient buildings in Tel Aviv, a large chamber was discovered, and investigated by the Israeli Antiquities Authority (IAA), who discovered a masbena, or soap factory, dating back to the Ottoman period. 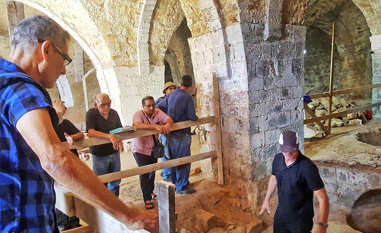 Editor’s Picks: Archaeological Wonders of 2018. 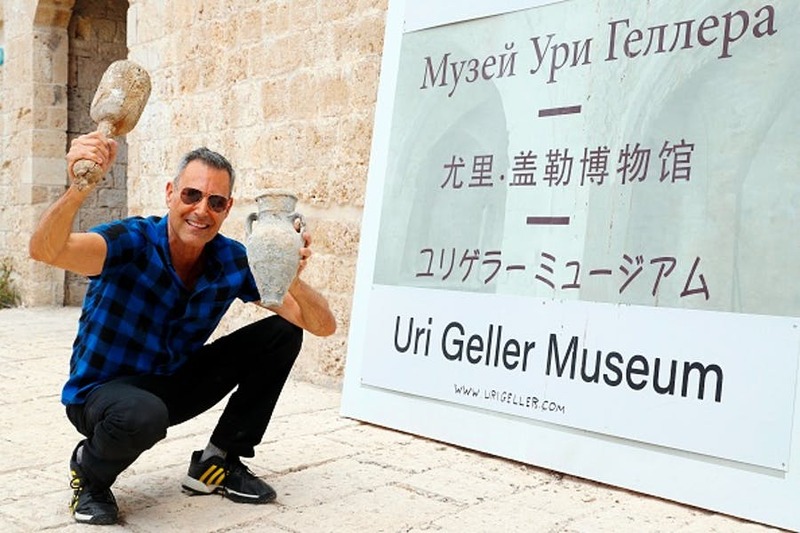 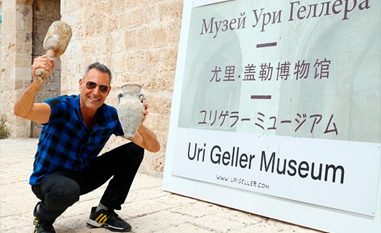 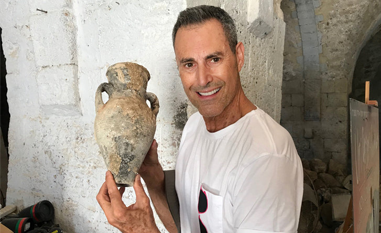 Did Uri Geller really use ESP to find an ancient factory?